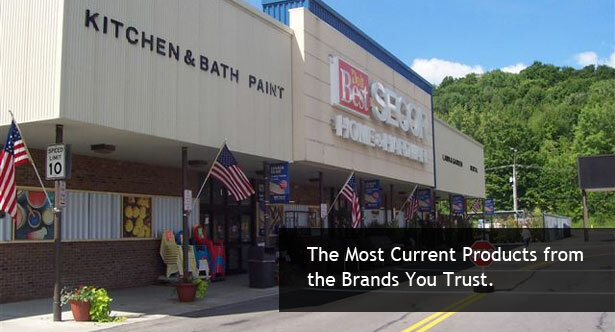 Secor is one of the oldest and most trusted building supply and home centers in the Rochester, Wayne County and Finter Lakes region of Upstate New York. 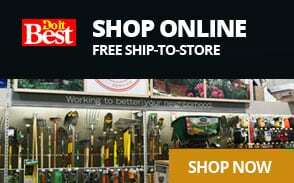 Founded in 1939 as a lumber supply company, which at the time also meant supplying coal and feed. Over the years, Secor added products and services to keep pace with customers’ needs. In the post-World War II housing era, this meant the addition of a successful construction business that served the needs of residents and homeownersthroughout the Wayne County, Cayuga County, Seneca County, Ontario County, and Yates County area. Secor homes from that era can still be found throughout Upstate New York. The company continued to build on its supply expertise, expanding its product offerings for building materials to both building contractors, agricultural and commercial customers alike. Secor now complements the unique fabric of the region, providing an array building and home center products and services, as well ascomplete design/build construction solutions for contractors and commercial clients of all sizes across the Rochester, Geneva, Canandaigua, Penfield, Waterloo, Auburn and Oswego areas. Secor, as a third generation company, serves customers throughout the Finger Lakes region of upstate New York today. Owners Brian and David Secor now operate the business in three locations. These locations cover a mix of lumber yard, cabinetry showrooms, window & door showrooms, and floor covering showrooms. Each location also features a full line, full service hardware store complete with tool rental department and project planning services. The company prides itself on being a good fit when attracting and hiring other store owners and store managers who find reward in putting forth an exceptional customer service experience. Because of this, the Secor staff maintain a strong approval rating from customers located throughout Central and Western New York. These customers include homeowners, contractors, commercial/industrial and agri-business accounts. Adding to strong supply fundamentals, the Secor Building Solutions group maintains in depth construction knowledge and experience and is available to consult Secor customers on projects such as new homes, additions, remodeling, garages, horse barns, storage buildings, commercial facilities, and more.